Your child may need a dental filling if he or she has cavities. Though some cavities are obvious and cause pain, many are less easily seen and asymptomatic. That is why all children should visit a pediatric dentist twice yearly for a professional dental exam. 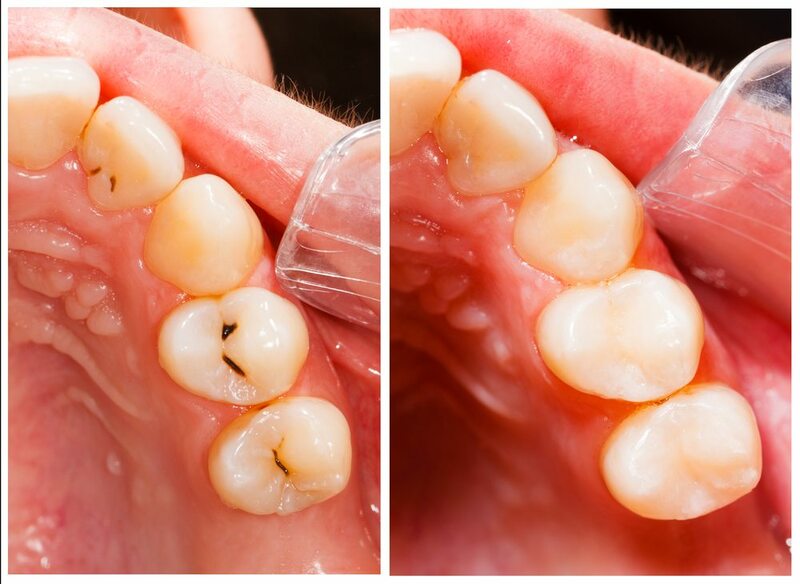 Regular exams can identify tooth decay in earliest phases when it is most easily treated.